Enter in your mobile phone number or e-mail address and we will notify you when g2 MicroSD Spain, Mediterranean Coast is back in stock. 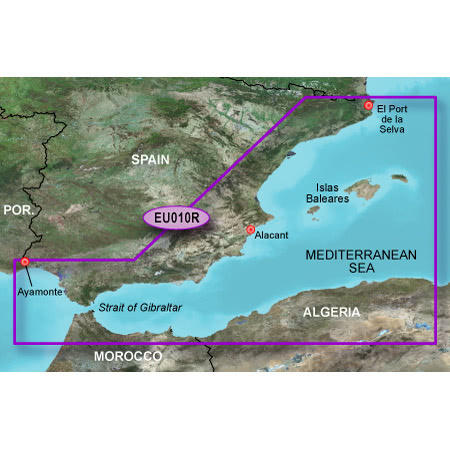 From El Port de la Selva to Ayamonte, including entire Spanish Mediterranean coast, Islas Baleares and Gibraltar. $336.00 In Stock: Ships by Tuesday Morning! $274.00 In Stock: Ships by Tuesday Morning!